Fantastic printing value, rainbow bundle bonus value pack, receive a FREE!! 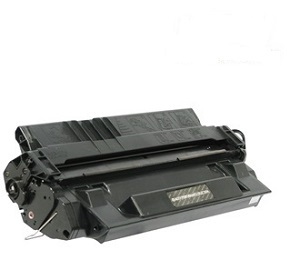 Extra Black Ink Cartridge with every set (B,C,M,Y) of LC67 Compatible Brother ink cartridges. 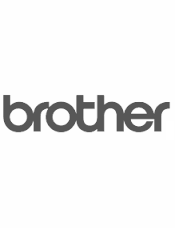 Low cost, overnight courier delivery, LC67 guaranteed Brother Compatible combo ink cartridges.